Like mercury, October has slipped through my fingers. It has been very much a month of getting back to the realities of life here in Istanbul after the joys of summer which means getting back together with old friends and rejoining all the familiar and well-loved activities like book club, scrabble, neighbourhood coffee mornings, IWI, and getting motivated for my new hobby of choice, Photography Club! I can be out every day of the week if I so choose. Where else could I say that? I sometimes have these crises that we should move back to the UK but then I pull myself together and say where else would I be able to enjoy such a colourful life as I do here? The eternal question: what to make? when you are as enthusiastic about cooking as I am, isn’t a daunting question. All it means is a serious but pleasurable perusal of the latest magazines to hand or in my case, another read of my Ottolenghi Jerusalem cookbook. Gosh how I love that book. 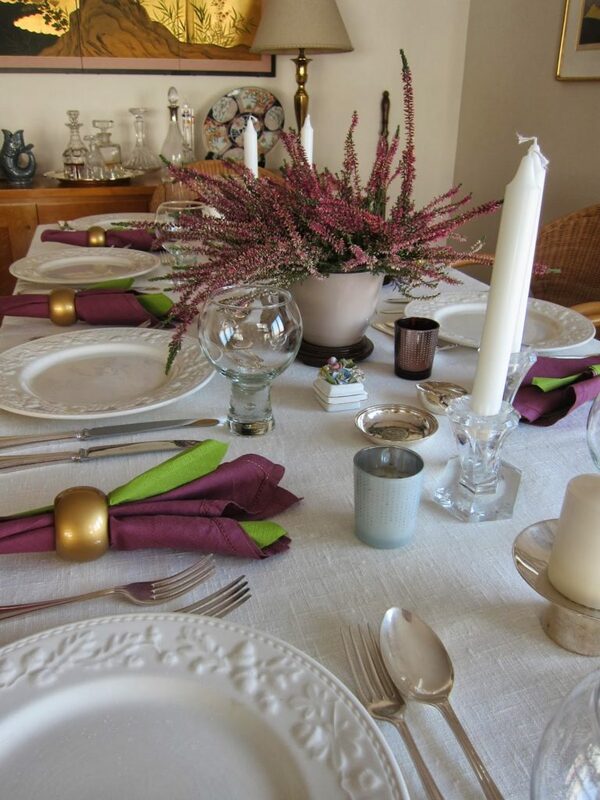 The reason is that all the ingredients are on the whole so familiar to those of us who live here in Turkey, yet the actual recipes have much more depth and deeper complexity of taste than typical recipes here. Maybe I am so used to the dishes here that I am eager for new challenges. 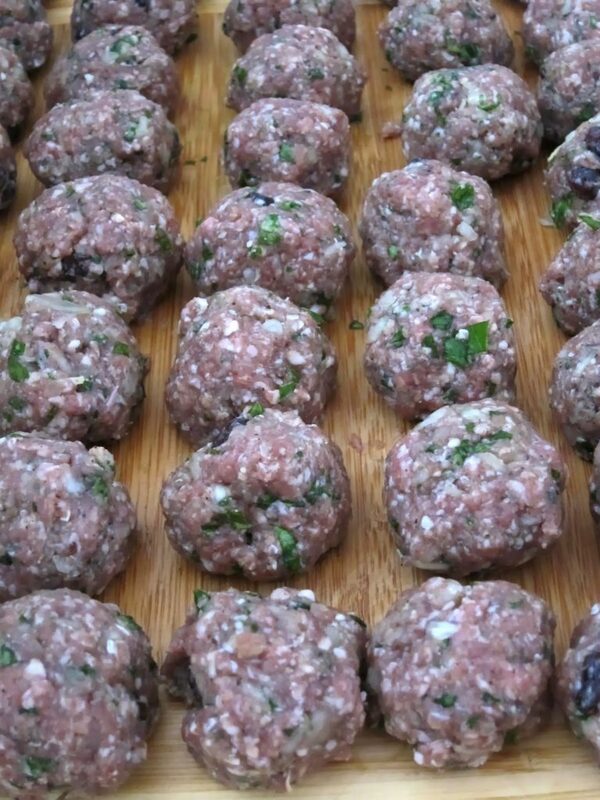 As you all know,Turkey is great for köfte or meatballs in many guises. However, they are not something that you would normally serve to guests! But it was the fabulous picture in Jerusalem that bowled me over and also TT when I showed it to him. 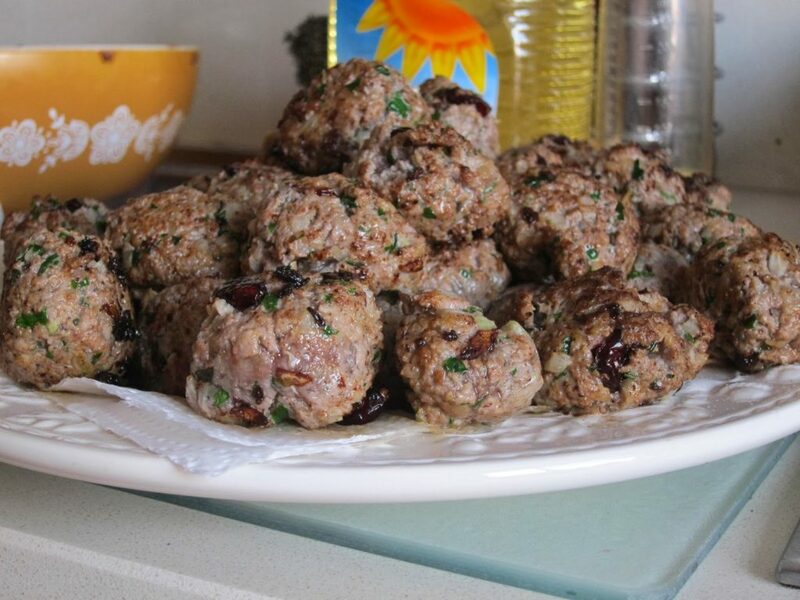 Not to mention the ingredients: dried figs, barberries or in this case, dried cranberries, pearl onions and minced lamb. All these made into meatballs, cooked into a divine sauce and served with yogurt and some roughly torn mint and dill leaves. It was every bit as scrumptious as it sounds. Look at those colours! look at those ingredients! 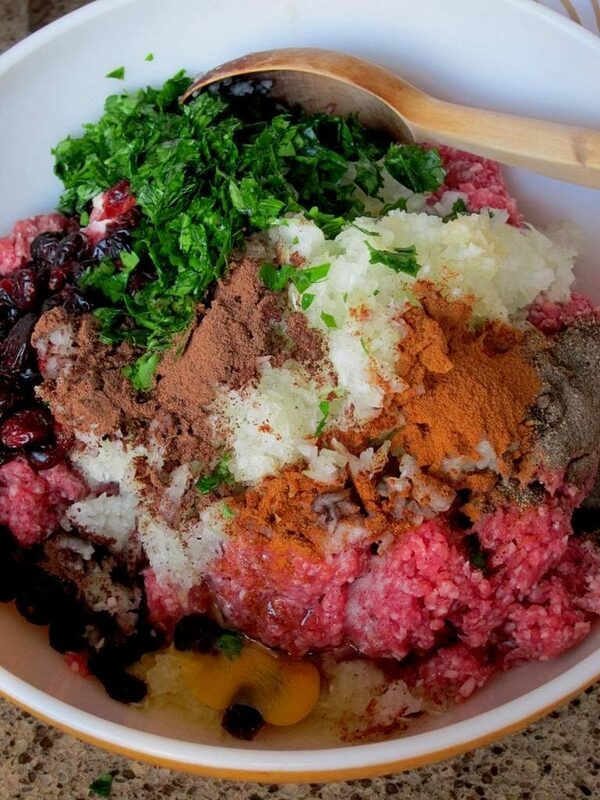 Place the lamb, onions, parsley, garlic, allspice, cinnamon, barberries or cranberries, egg, 1 tsp salt and ½ tsp black pepper in a large bowl. 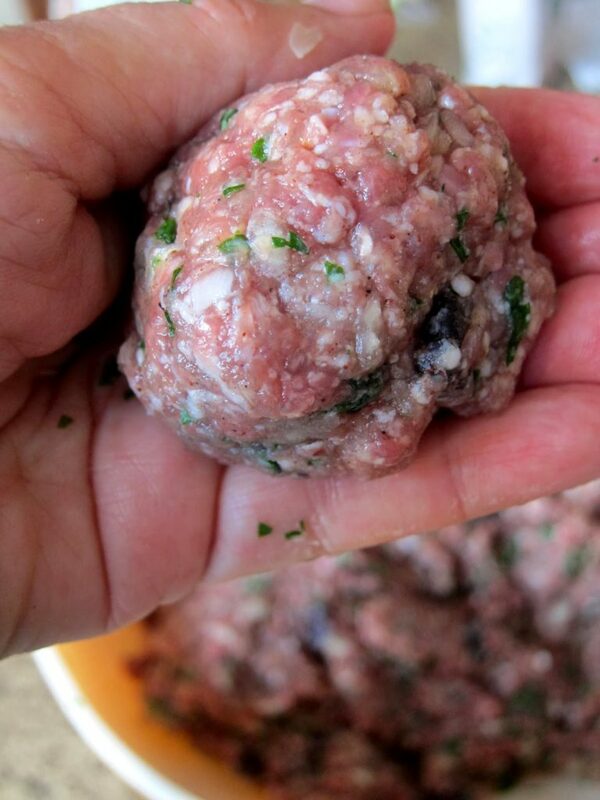 Mix with your hands and roll into balls, about the size of golf balls. TIP with my Turkish experience, I recommend wetting your hands with cold water beforehand to prevent sticking. Heat 1/3 of the oil in a large, heavy-based pot for which you have a tight-fitting lid. Put in a few meatballs at a time, cooking them over a medium heat and turning them around for a few minutes until they colour all over. Remove from the pot and set aside while you cook the remaining meatballs. Wipe the pot clean and add the remaining oil. Add the shallots and cook them on a medium heat for 10 minutes, stirring frequently, until golden brown. Add the wine, leave to bubble for a minute or two, then add the chicken stock, bay leaves, thyme, sugar and some salt and pepper. Arrange the figs and meatballs amongst and on top of the shallots; the meatballs need to be almost covered in liquid. Bring to the boil, cover with the lid, reduce the heat to very low and leave to simmer for 30 minutes. Remove the lid and simmer for about another hour, until the sauce has reduced and intensified in flavour. Taste and add salt and pepper if needed. Transfer to a large, deep serving dish. 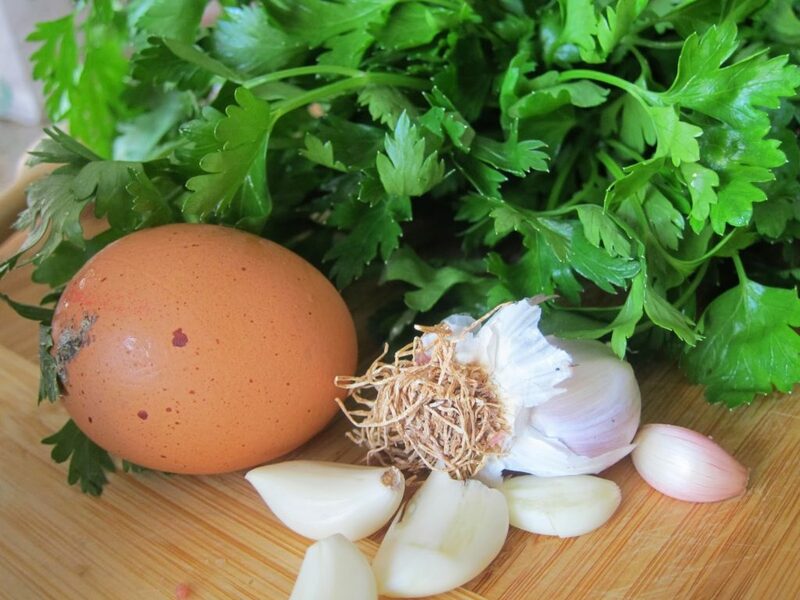 Whisk the yogurt, pour on top and scatter with herbs. This was a truly delicious dish and my friends all loved it: hats off to Yotam! The different levels of flavour all melded together and worked out very well indeed! Why don’t you give it a try and see for yourself? Thank you for posting. I made quite a few modifications based on my current pantry and preference. This recipe is very forgiving. What might you serve this along side? Is the finished recipe wet enough to warrant rice? What sides would you cook?